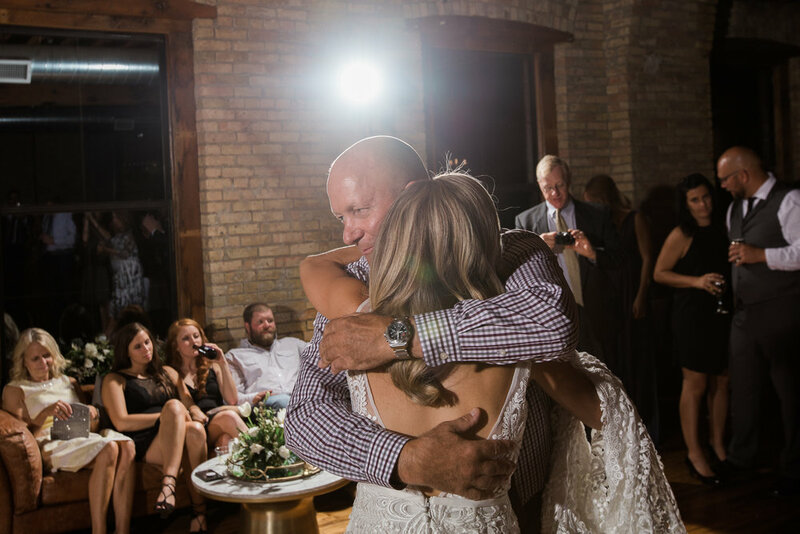 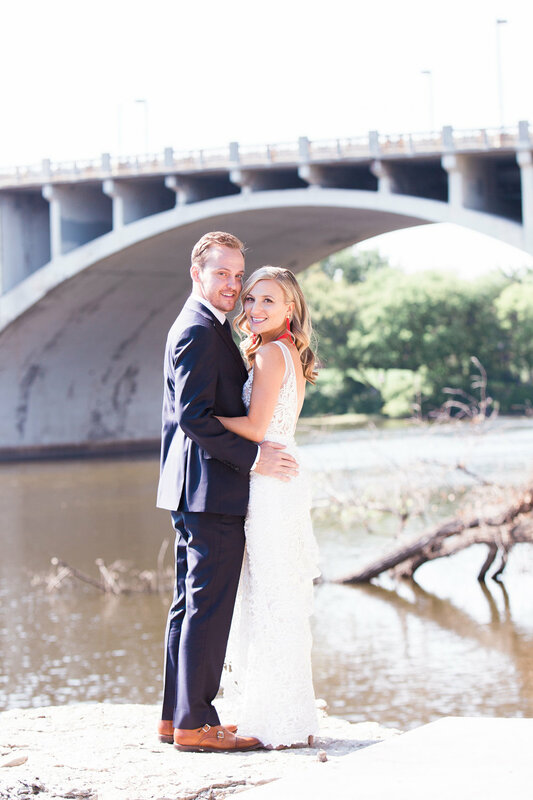 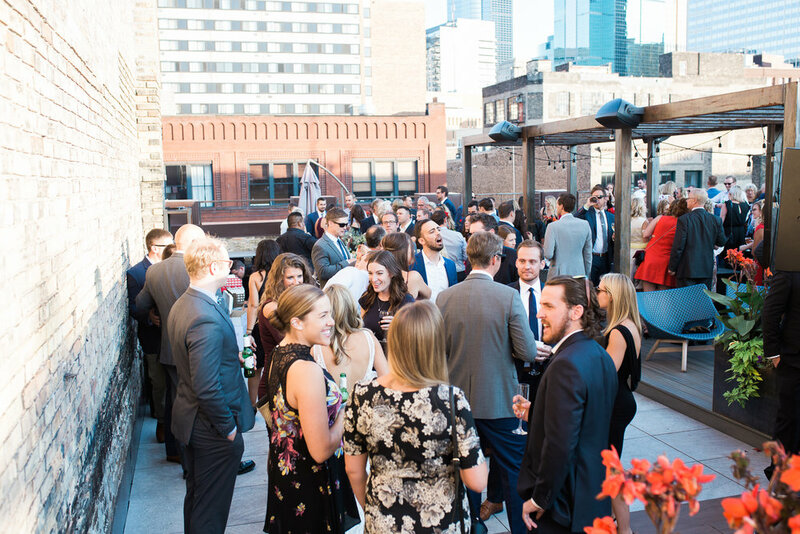 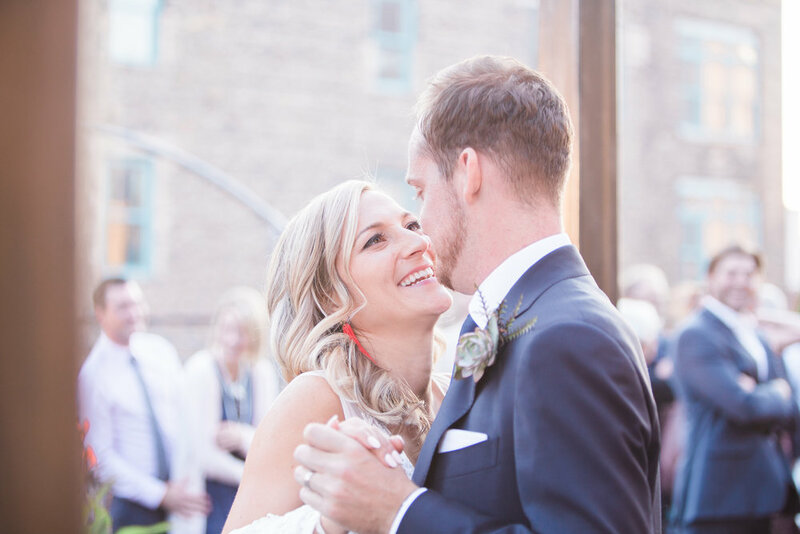 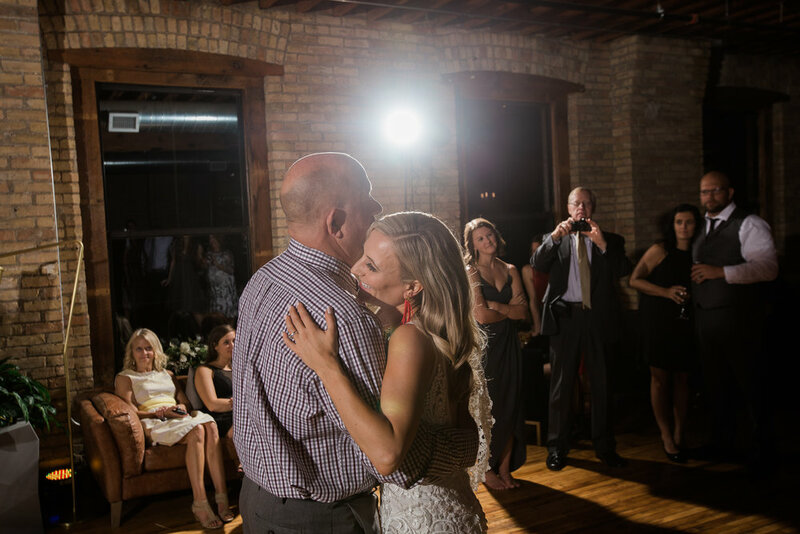 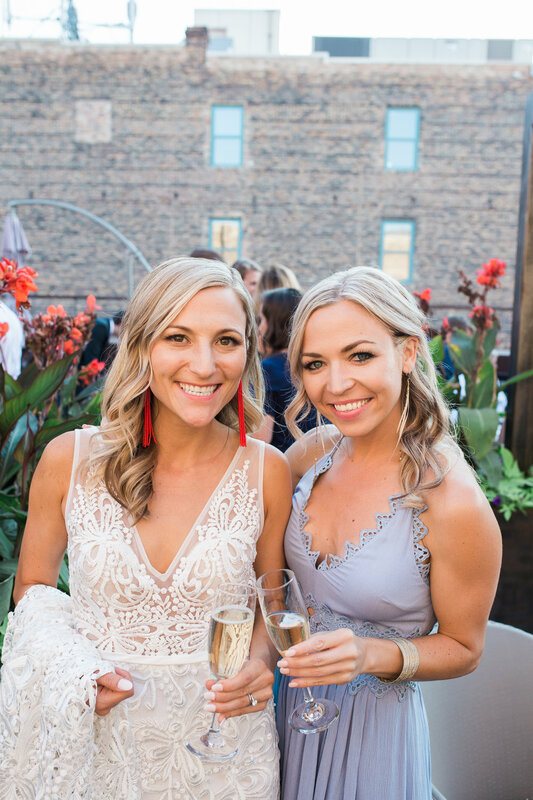 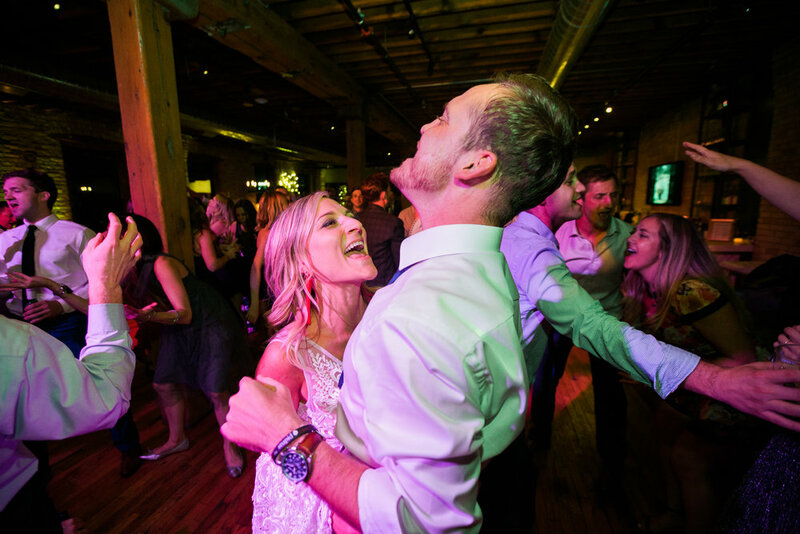 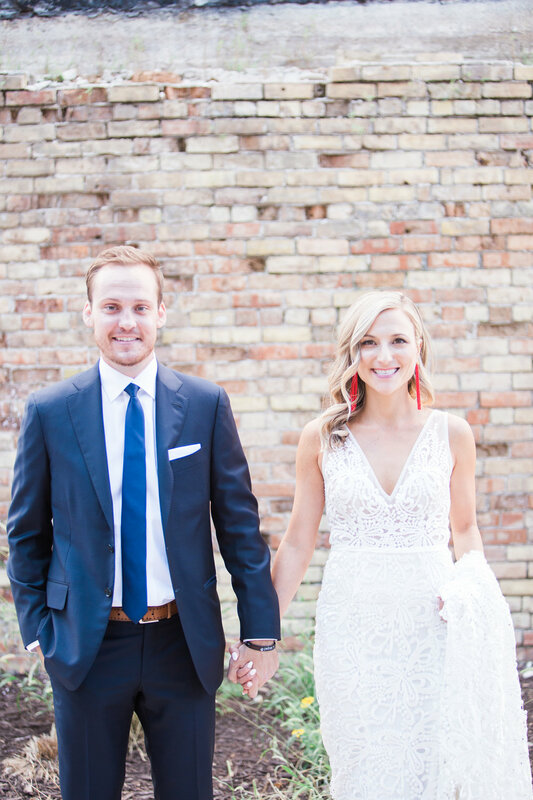 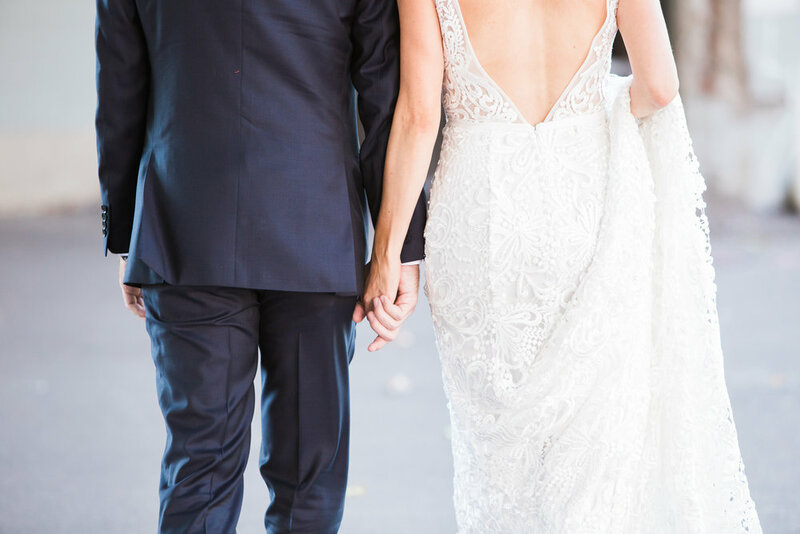 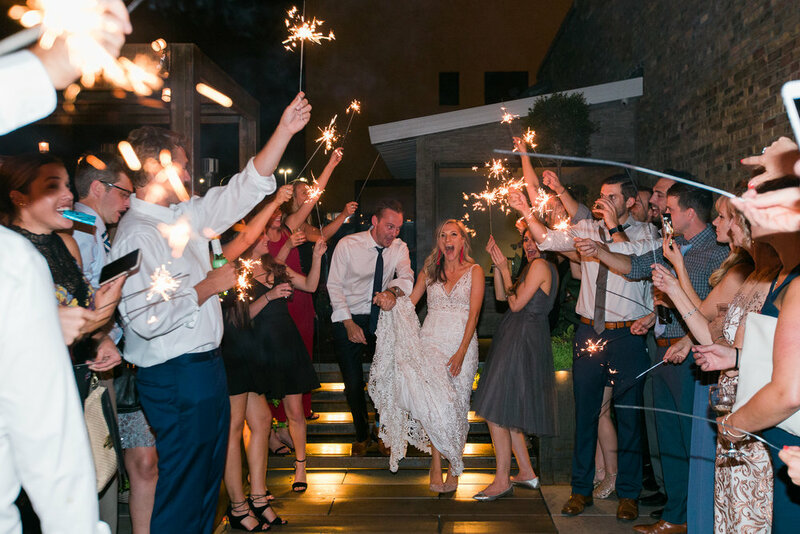 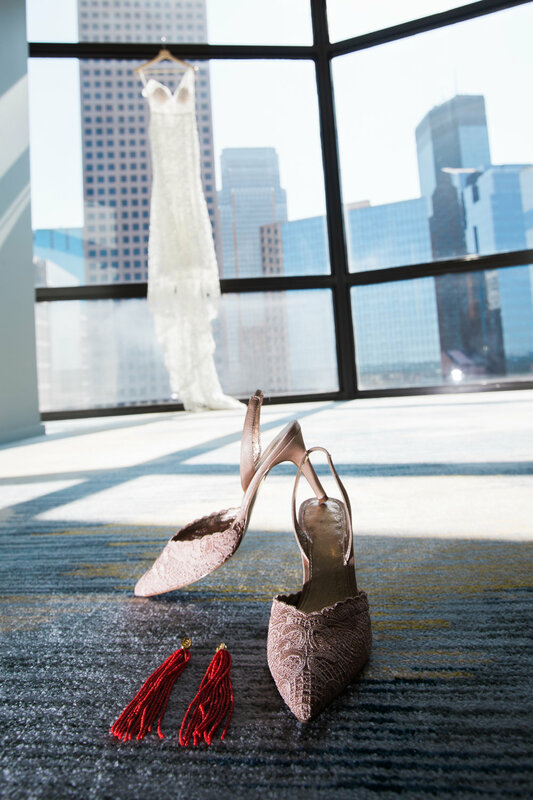 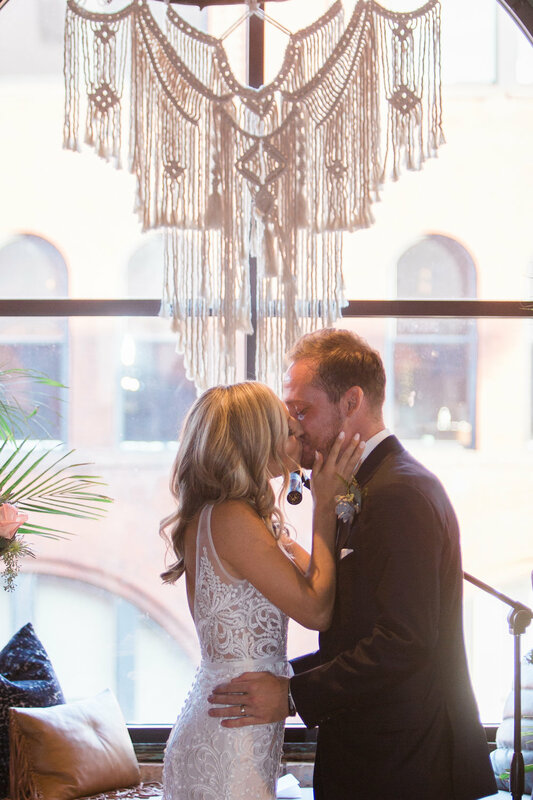 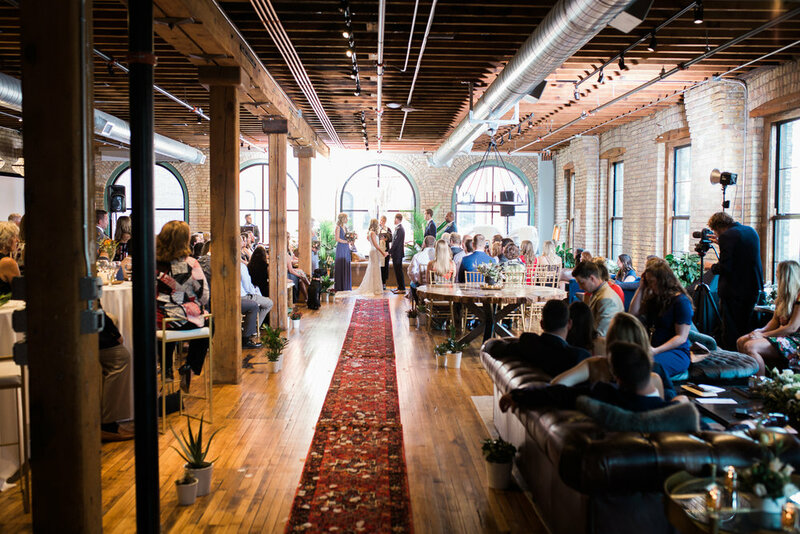 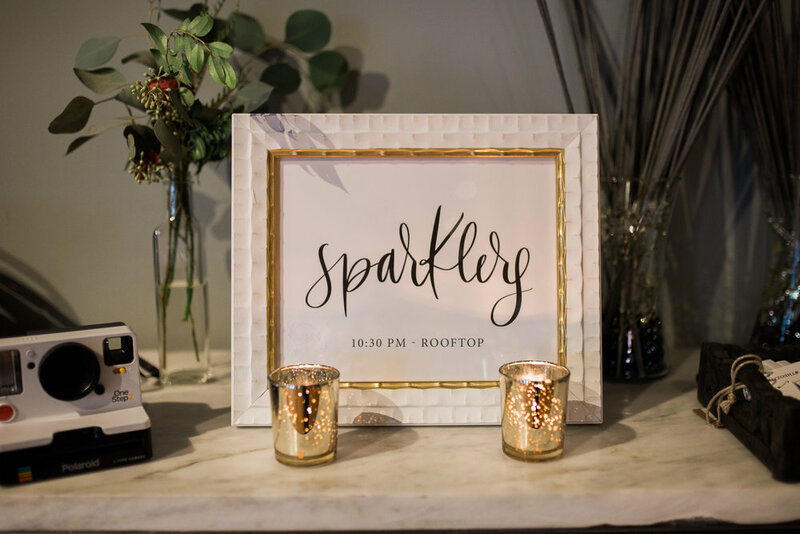 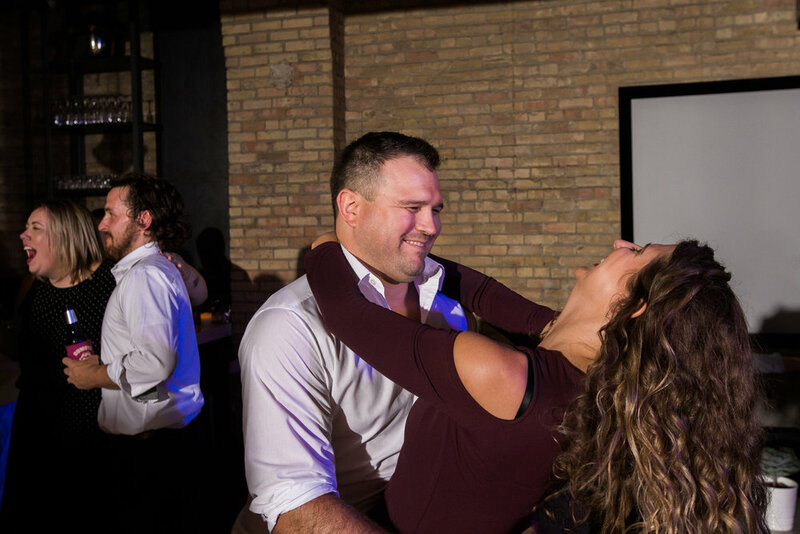 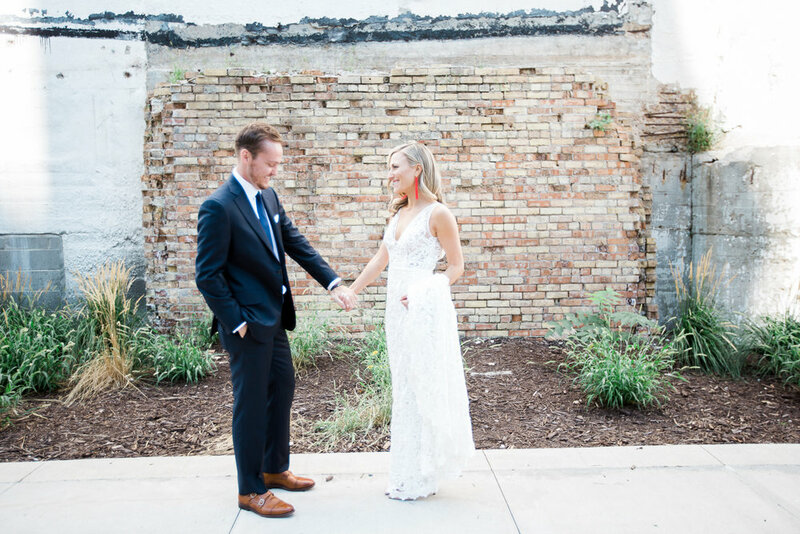 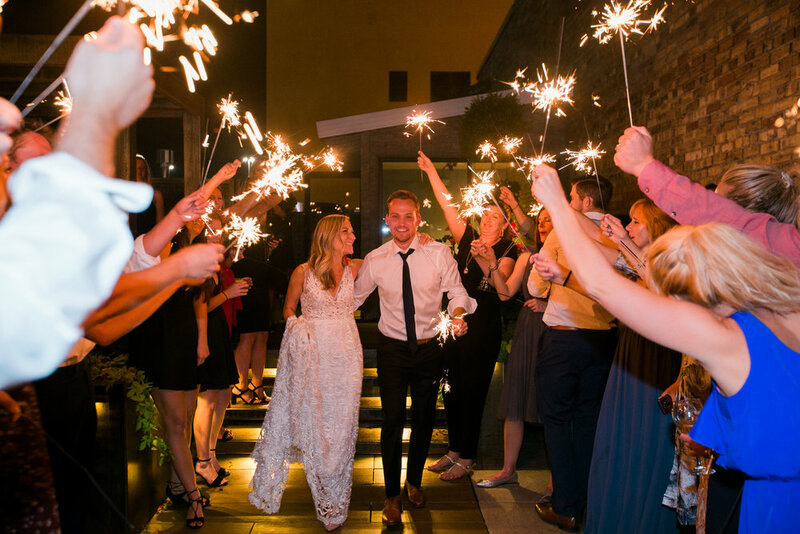 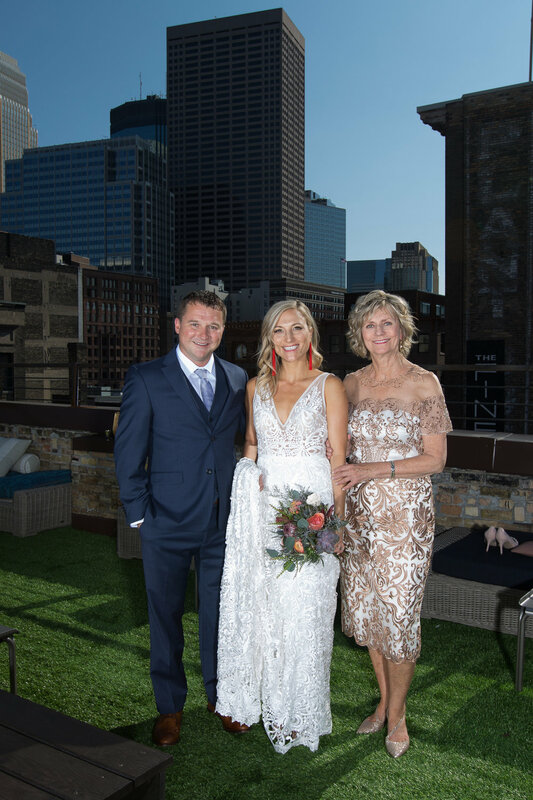 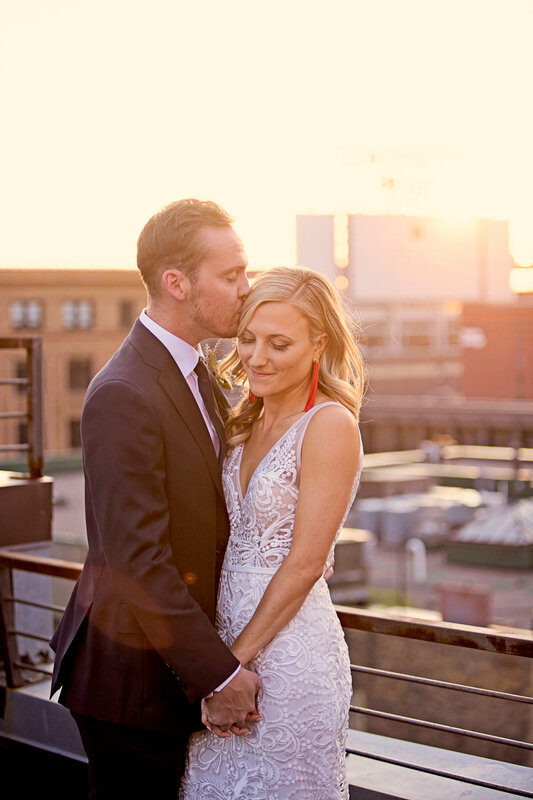 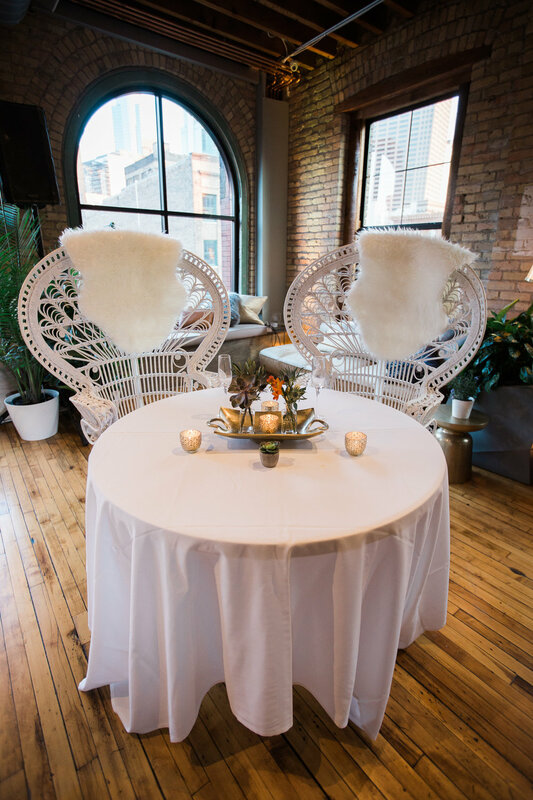 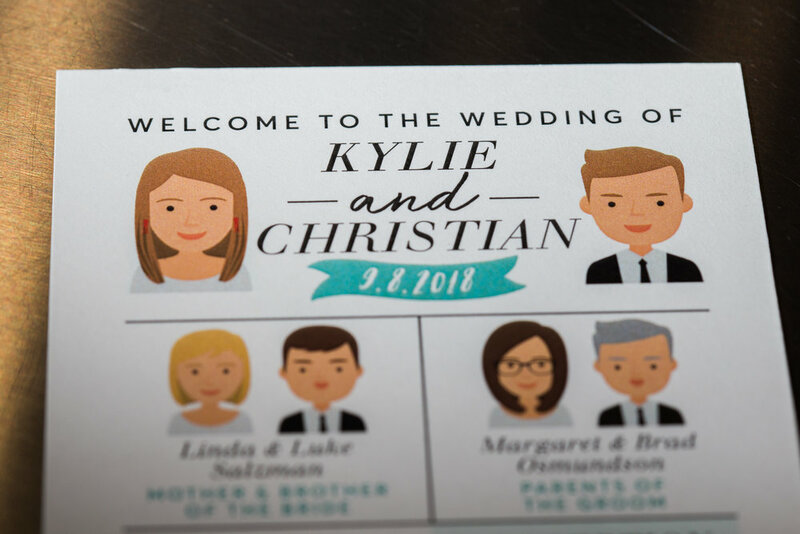 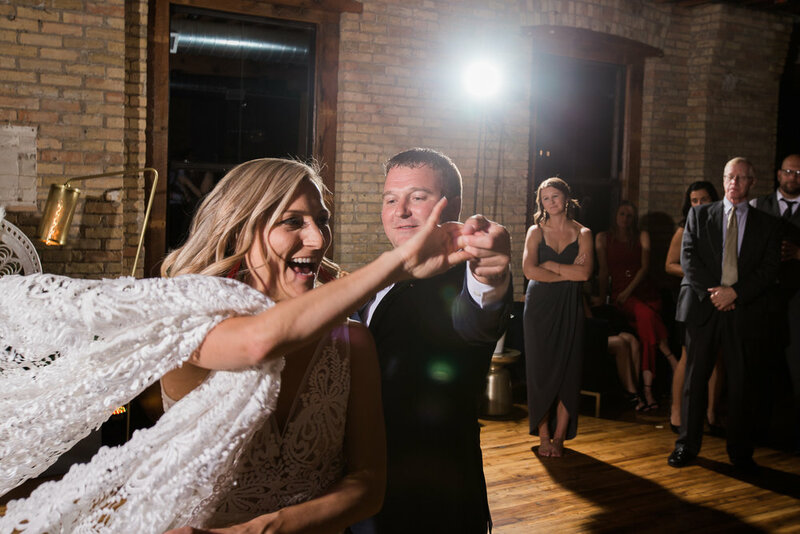 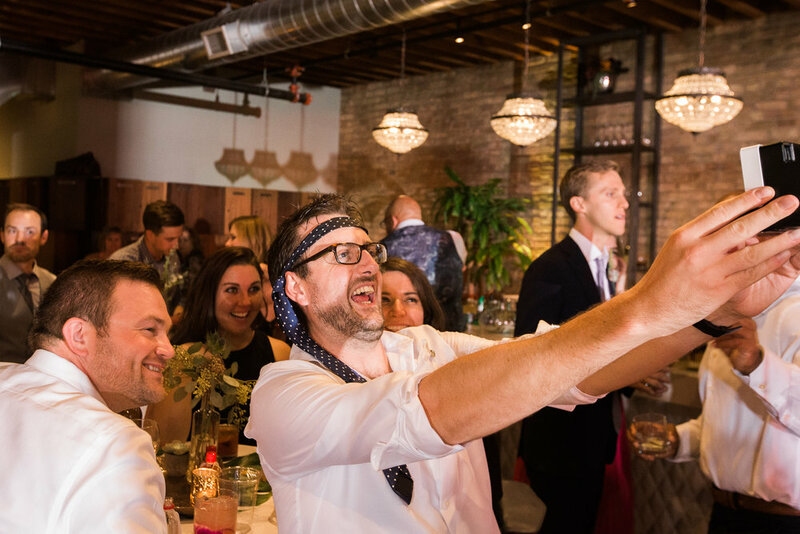 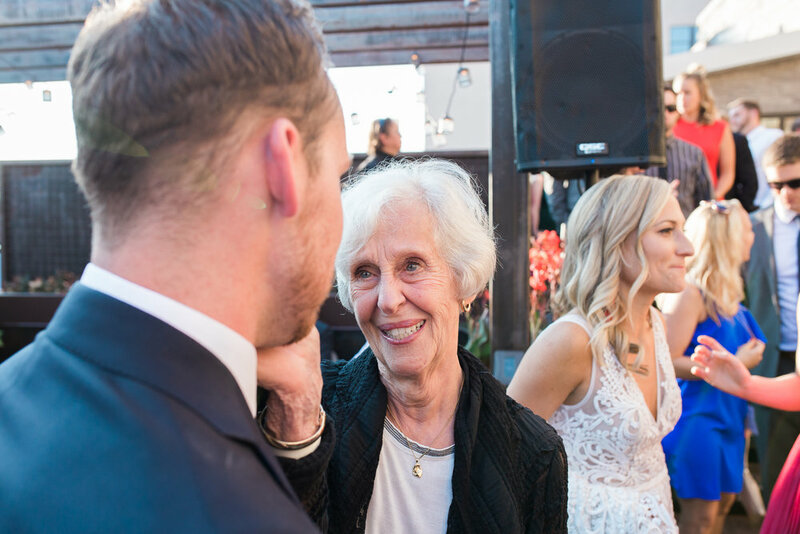 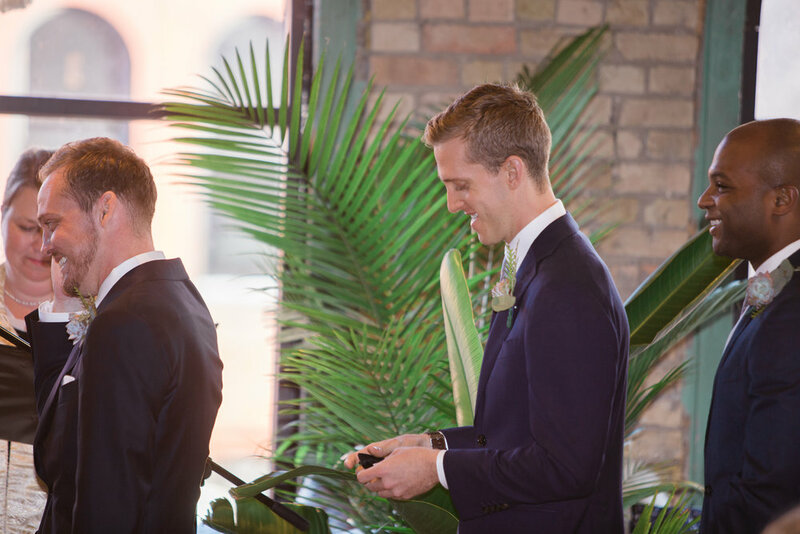 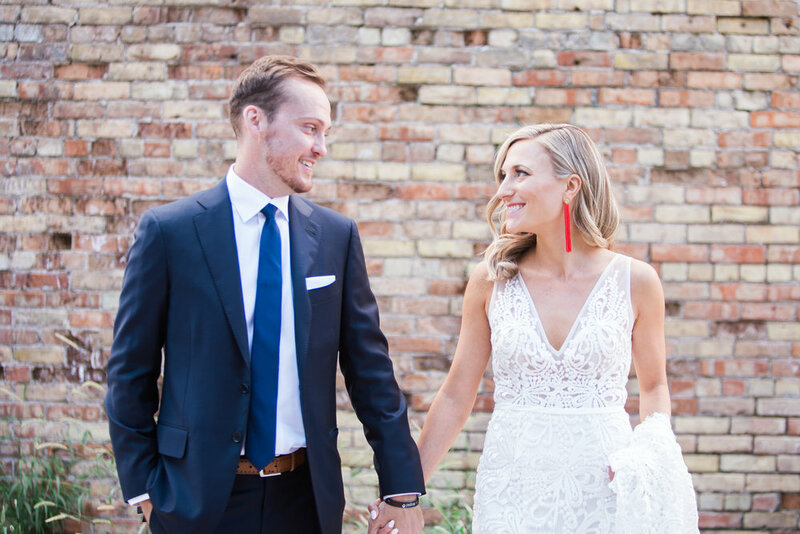 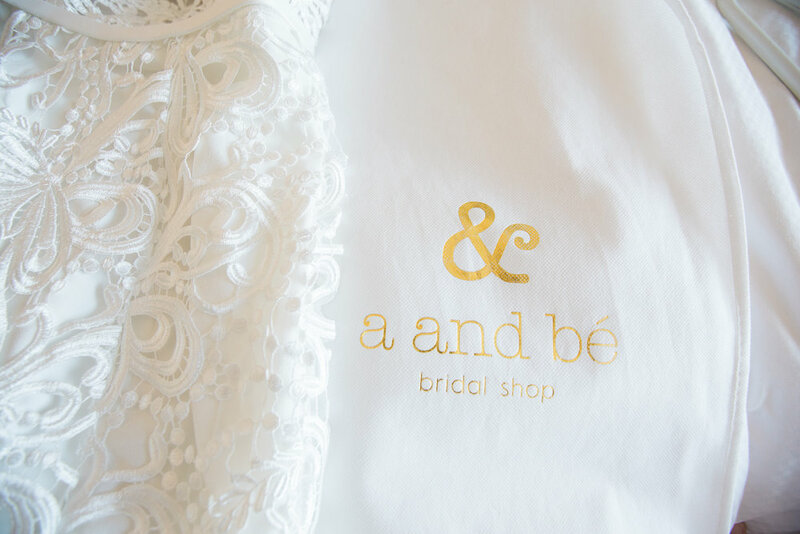 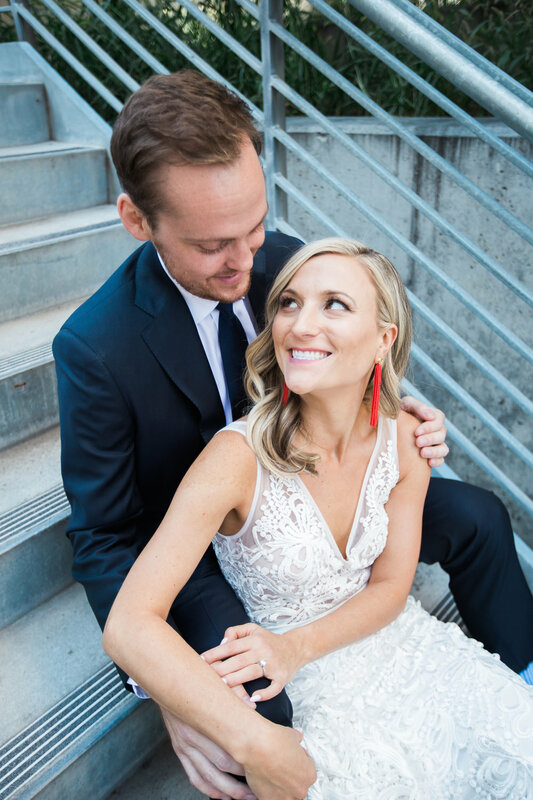 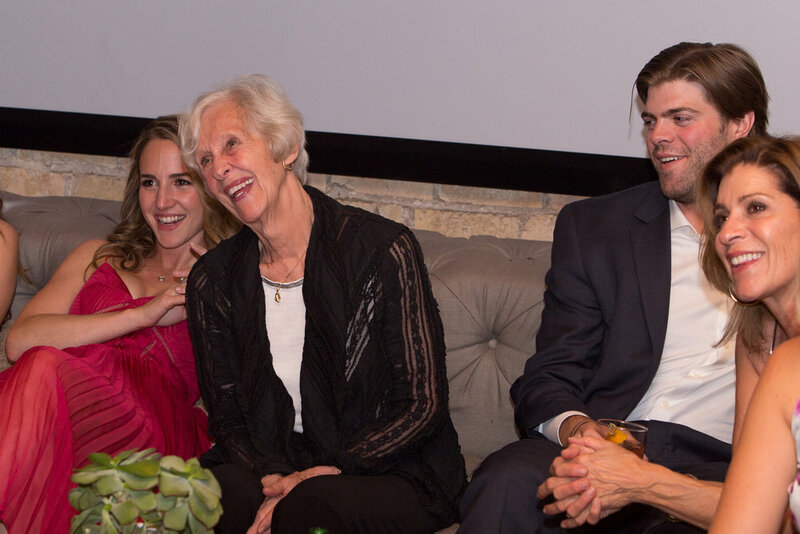 Kylie and Christian tied the knot at the hippest venue in downtown Minneapolis (Brick x Mortar). 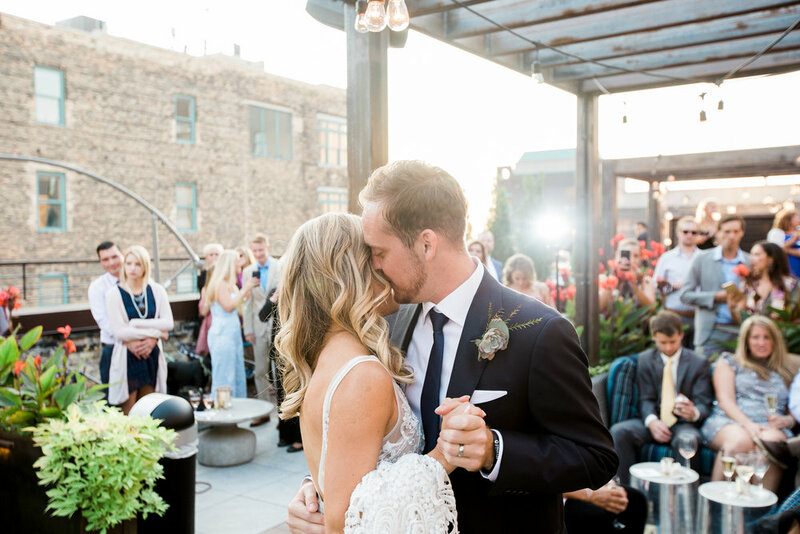 This fall day could not have been any more perfect for the couple and visiting friends and family. 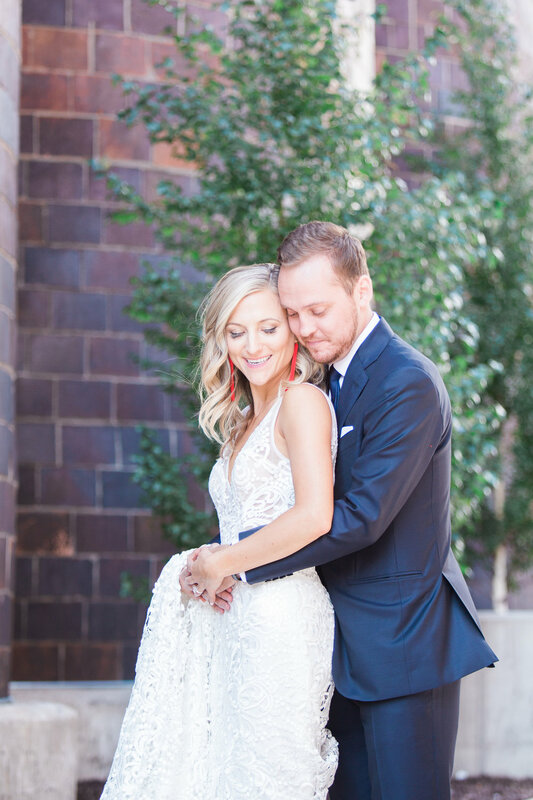 I was so honored to be there to capture their day. 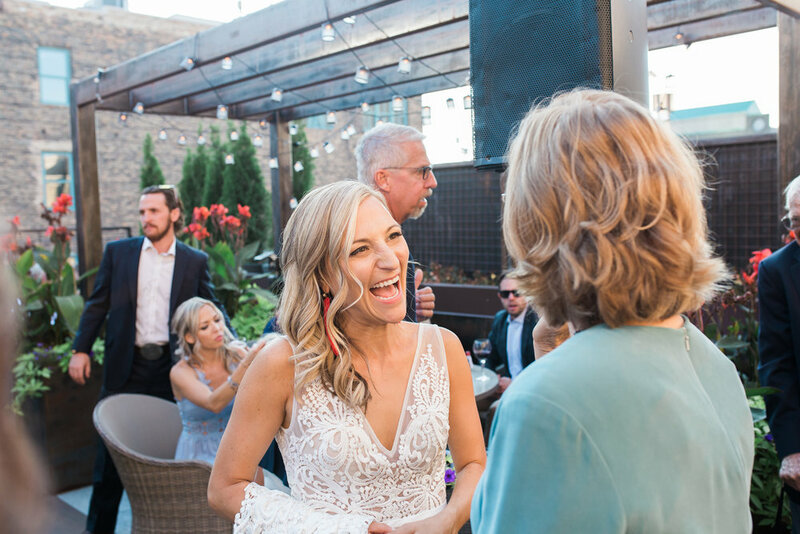 Please enjoy some of my favorite images from the day!